Goodies ranging from magnetic space putty to an under-desk headphones mount. Ever had a workday that feels like it's been ripped straight out of Office Space? If a stapler is the most exciting thing on your desk right now — or you're just one "that'd be greeeat" away from having a mini-meltdown — it's high time to add some (office-appropriate) spice to your 9-to-5. Below, we've rounded up six funky desk toys and accessories that will send your workday weariness packing. 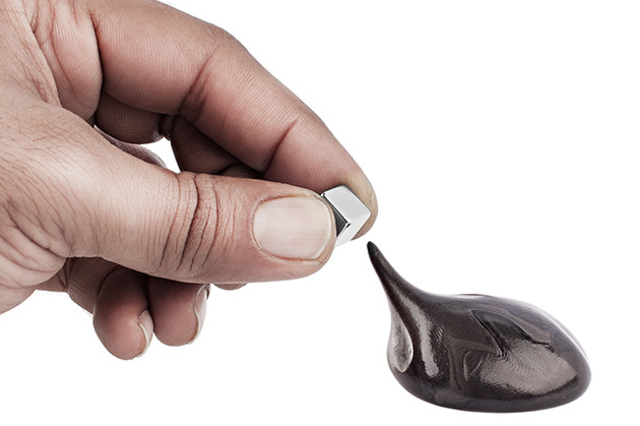 If Silly Putty had a nerdier, cooler younger brother, it would be the Scientific Magnetic Space Putty. This viscoelastic goop is not only great for smooshing and squishing around for stress relief, but since it's infused with tiny iron particles, it also conveniently moonlights as a fridge magnet. Buy Now: $9.99, 60% off the original price of $24.99. Whether you're in the middle of an important company-wide teleconference or just trying to set a new Candy Crush Saga record during some downtime, the Kinkoo will make sure you never have to worry about hitting "low battery" again. 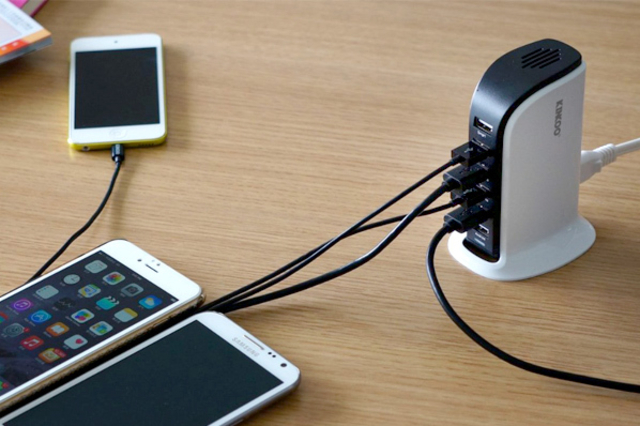 Its six separate ports are optimized with built-in control chips so that each of your different 5V USB-charged devices — phones, tablets, what have you — are juiced up quickly and efficiently. Buy Now: $29, 41% off the original price of $49.99. Think you can handle the strongest permanent magnets known to man? Snag a set of the Nanodots and find out. 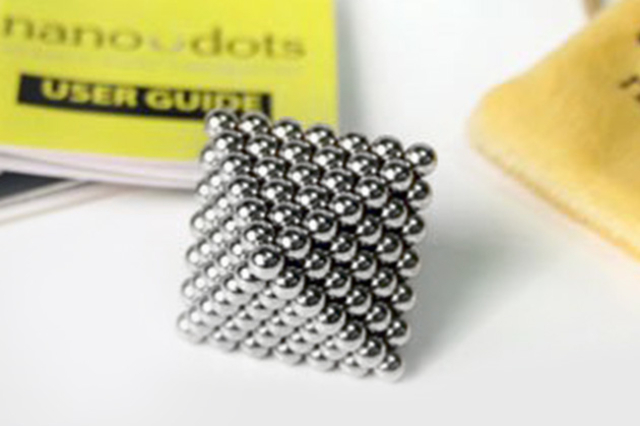 These precision-milled magnetic spheres can lift up to 1,000 times their own weight and last over 20,000 years, meaning they'll keep you entertained well through your lunch break (to say the very least). Buy Now: $34.99, 12% off the original price of $39.99. Your desk is already cluttered as it is — why add another phone stand to the mess? 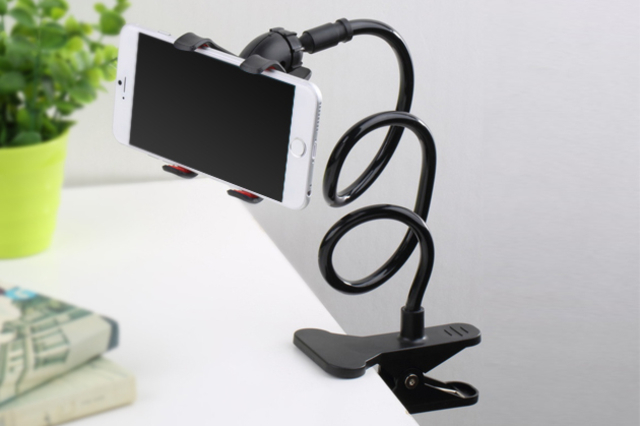 Unlike traditional desktop phone mounts, the Layze holder can clip onto virtually anything and bend in any direction for hands-free talking, listening, photo-taking, and video-recording. Buy Now: $19.99, 59% off the original price of $49.99. "Why would I want a ferrofluid sculpture?" you may ask. 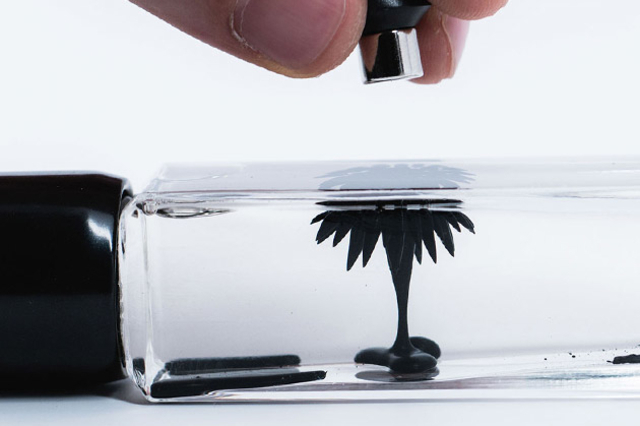 Here's a better question: Why wouldn't you want a ferrofluid sculpture? This seemingly unremarkable desk accessory contains a magnetized liquid (i.e. the ferrofluid) that produces a strangely fascinating display in the presence of the attached magnet. Buy Now: $19.99, 20% off the original price of $24.99. 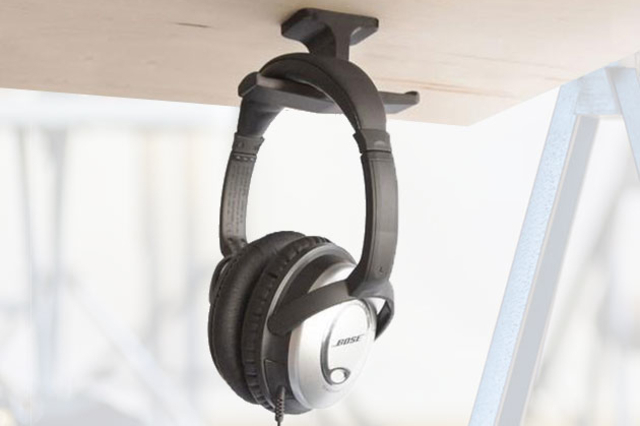 Keep your desk organized and your headphones within reach by hanging them on the Anchor mount. Made with medical-grade silicone that contains a steel core, this hanger is durable enough to withstand office life but won't destroy your kneecaps if you accidentally bump into it. Buy Now: $9.99, 50% off the original price of $19.99.